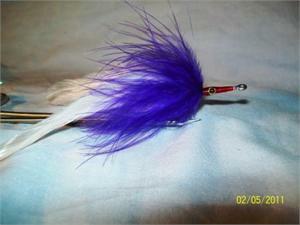 The Paradise Tarpon fly is tied in the Florida Tarpon Style. 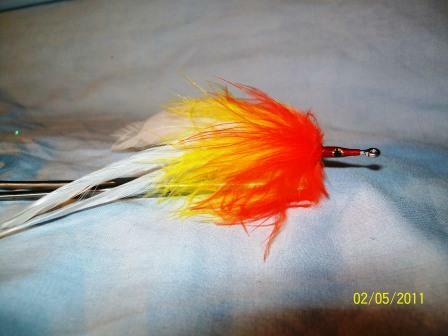 The collar is tied with marabou to increase action on the retrieve. 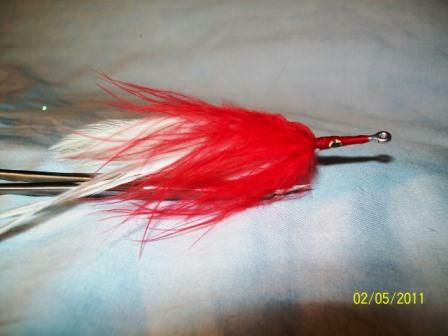 Tied on Gamakatsu 17 hooks. 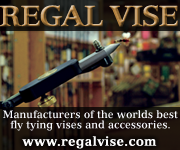 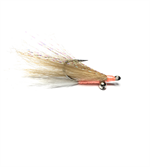 Merrimack River Flies sells quality, hand-tied flies on strong Gamakatsu saltwater hooks. 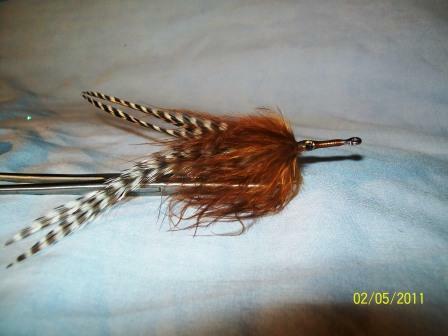 Fly length is between 4" and 5" long.